Imation, based in the St. Paul suburb of Oakdale, Minnesota, is an American technology corporation that describes itself as a global scalable storage and data security company. 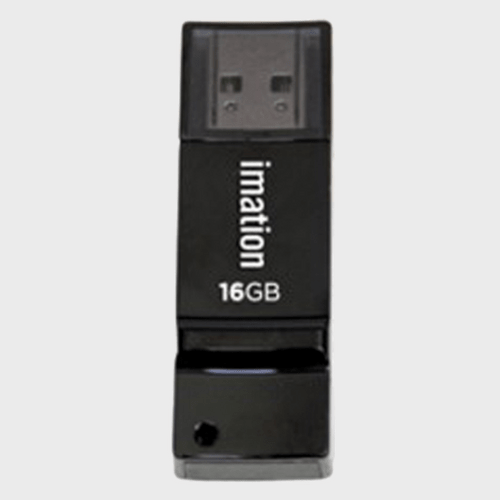 The company has three core elements – Traditional Storage (magnetic tape and optical products), Secure and Scalable Storage (data backup, data archive and data security solutions designed for small and medium businesses) and what Imation calls “Audio and Video Information” solutions and products. Compact design is tough, rugged and built to last. It is Compatible with Windows and Mac.